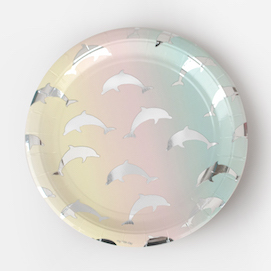 8 holographic dolphin designed paper plates by My Little Day. These cups are perfect for a birthday party or any celebration. 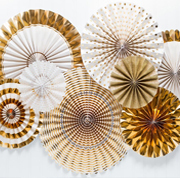 They will sparkle up any celebration and are perfect for a seaside party theme.